We have adopted a street through the City of Seattle. 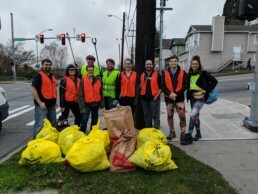 We have committed to cleaning up 5th Ave NE quarterly for the next two years. Check out our Facebook or events calendar to find out when the next one is scheduled!